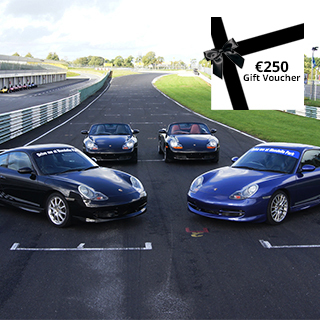 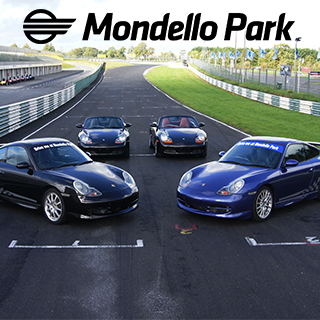 Choose from great driving experiences such as F1-style Motor Racing, Porsche Supercar and Prodrifting at Mondello Park. 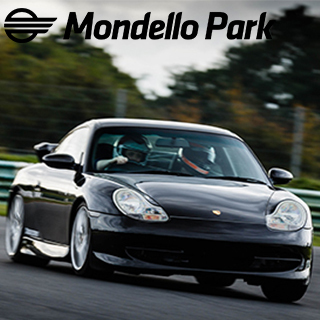 Expert tuition and safety briefing is provided with each experience. 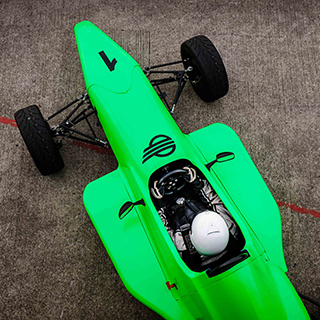 Minimum participant age is 18 years. 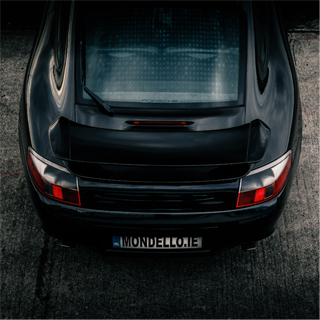 A full driver’s license must be produced on the day. 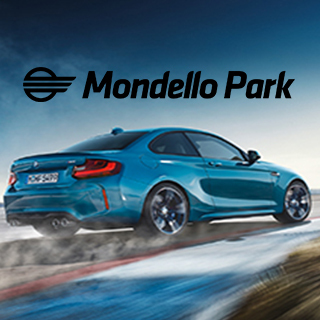 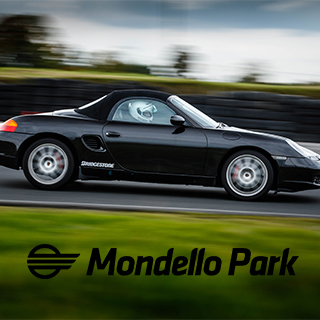 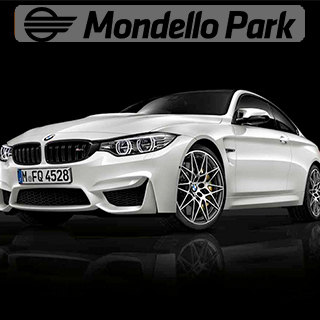 Mondello Park is located at Donore, Naas, Co. Kildare (5km from Naas). 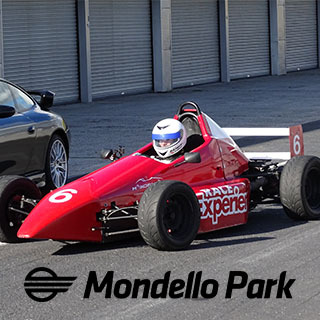 Mondello Park operates mid-week from March to October with some weekend availability from November - February. 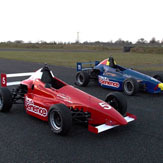 Advance booking on AllGifts.ie is required.